Tooth decay is a serious dental health problem that can threaten the long-term health of your teeth. It is also one of the leading causes of tooth failure, tooth disease and even tooth loss. 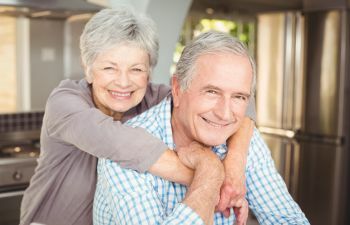 According to statistics provided by the National Institute of Dental and Craniofacial Research (NDICR), 92% of American adults between the ages of 20 and 64 have had dental caries (cavities) in their permanent teeth. This same report shows that 26% of adults between the ages of 20 and 64 have untreated tooth decay. 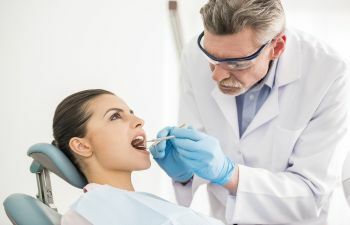 These sobering statistics have led many dental health experts to consider how we can fight this extremely prevalent and serious problem in the Untied States. The best way to protect your teeth from future tooth decay is to take care of your dental health now. 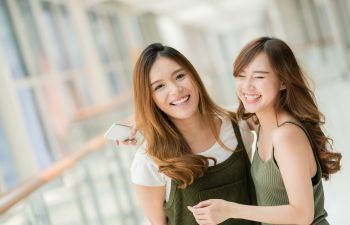 This involves practicing good daily oral hygiene at home including brushing your teeth thoroughly at least twice daily (morning and night) and flossing your teeth thoroughly at least once daily (at night before you go to bed). Eating a healthy, well-balanced diet and staying away from sugary drinks and candies can also help to protect your teeth from decay. Drinking alcohol in moderation is also important as heavy alcohol use can contribute to tooth decay. 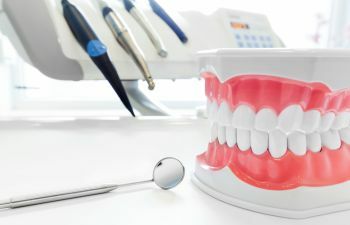 There are also a number of preventive measures that can be taken by your dentist to help prevent your teeth from decay. 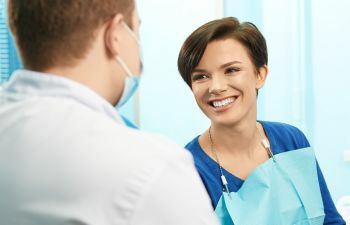 Dental sealants are a highly effective measure that can be used to protect the teeth in the back of the mouth from tooth decay or dental carries (cavities). 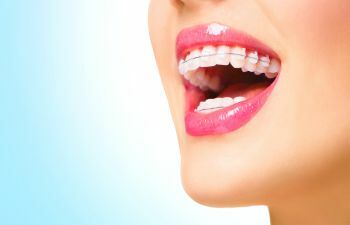 The process involves applying a thin plastic coating to the chewing surfaces of the back teeth and allowing it to bond into the depressions and grooves of the teeth to form a protective shield over the enamel. Children, teenagers and adults without decay in their molars can all benefit from teeth sealants. 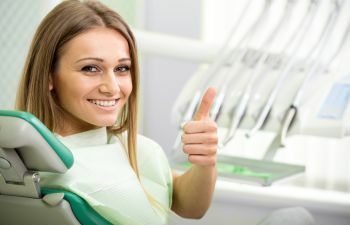 Many dental insurance plans in the United States cover this quick, painless and highly effective treatment. Another way to protect your teeth from decay is to visit your dentist regularly. For most individuals, a professional cleaning and dental examination is recommended every six months. 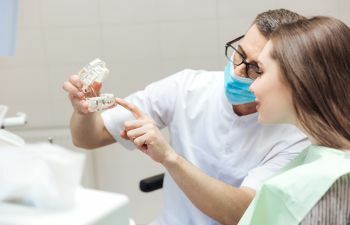 During this time, your dentist can use a physical examination, an X-ray or even laser technology to detect tooth decay, before it has progressed to a more serious condition. If tooth decay is detected and treated in its earliest form, it can usually be treated without threatening the survival of the tooth. 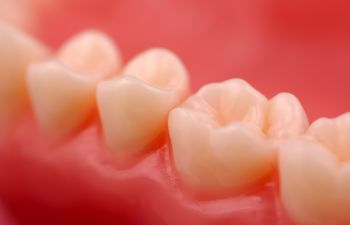 Cavities in their earliest form can usually be treated with a simply dental filling. 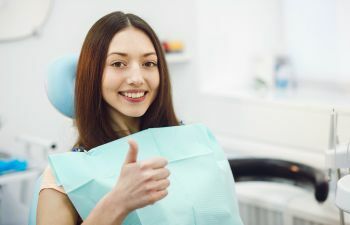 If decay is not treated in a timely manner, it may require a more complicated procedure such as root canal therapy or a crown. Are you taking good care of your dental health and taking the necessary steps to prevent tooth decay in your mouth? If not, talk to your dentist today about how you can improve your habits and protect your long-term dental health.